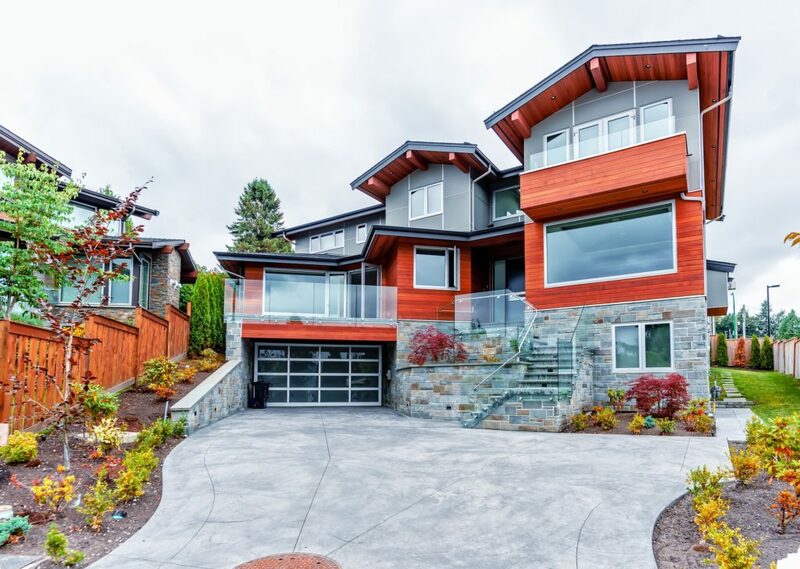 There is more interest in landscapes that make great first impressions. Property owners want to welcome visitors to their homes with beautiful, healthy lawns and plantings. 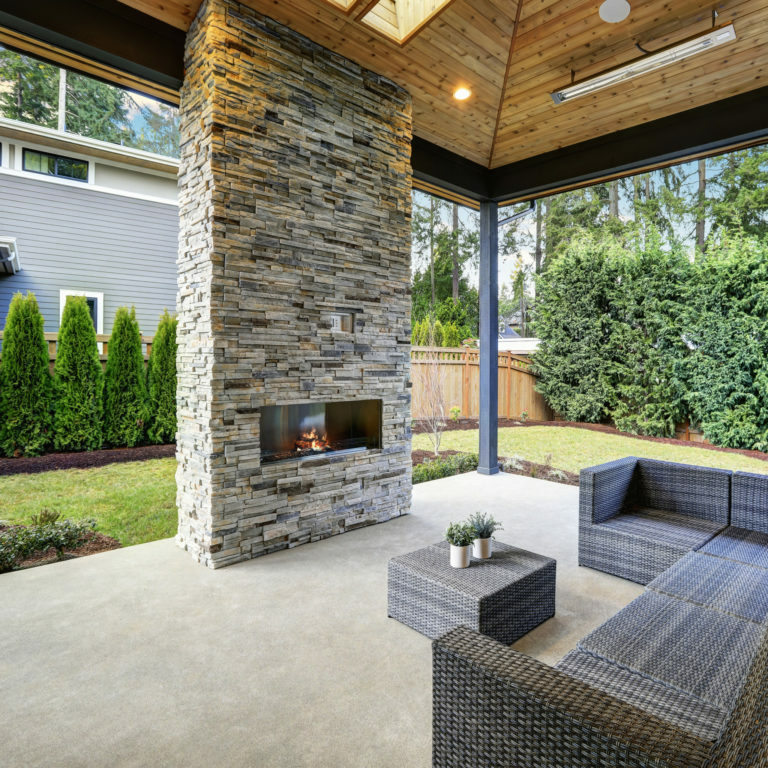 People used to invest more in backyards, but now they’re giving more attention to the front. 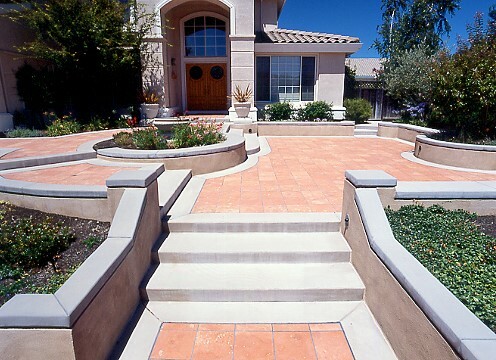 Water features, courtyards, sculptures and ornate paths are popular design choices for homeowners. Office and commercial properties, are creating walking and biking paths, gardens and outdoor dining areas for employees and customers. Many people are becoming more purposeful in planning and choosing plants. Flowers, trees, shrubs and vines that are native to your area are typically easy to grow and need less water than other plants, which translates to lower utility bills. Xeriscaping, or landscaping with plants that need little water, is another growing trend that focuses on conserving water. 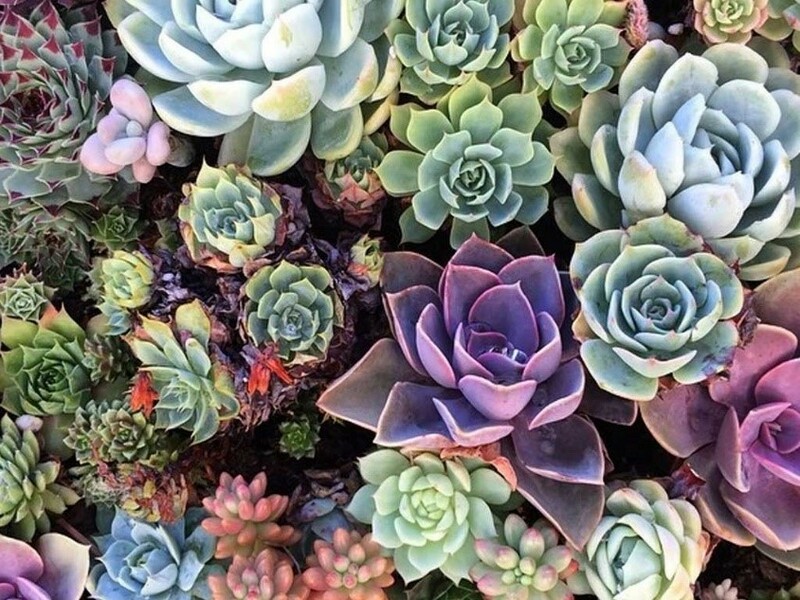 These plants can include succulents which are very hardy and do well in most weather. Instead of wondering what you should do with your backyard, you should be thinking about what you want to do with it. Whether you want to be active and entertain adults or kids, or have some ‘wow’ features there’s no cookie cutter approach to what’s right. 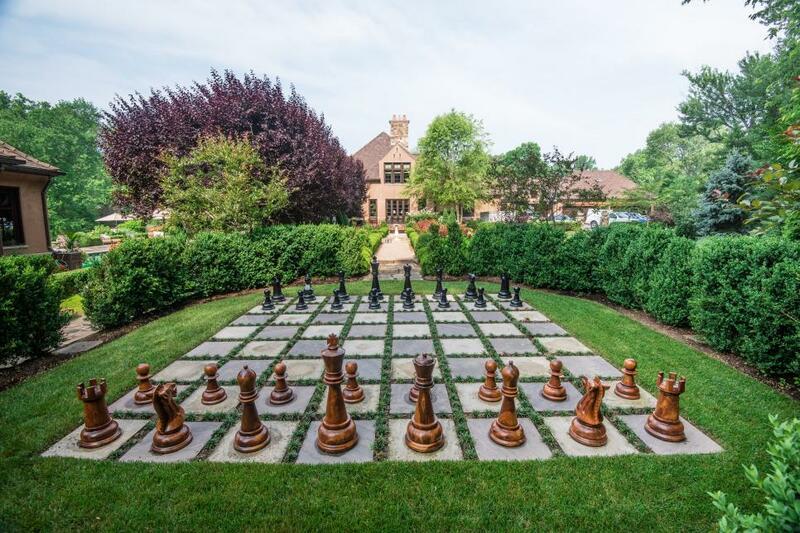 From life-size chess boards, yoga spaces, bocce ball courts, outdoor kitchens, and Fire features which immensely popular. Cyclones, hurricanes and heat waves, unpredictable weather usually drives us indoors, but the NALP reports we’re using more outdoor heaters, retractable canopies, sails and pergolas to protect our patios and outdoor living areas from rain, wind, snow and other elements.